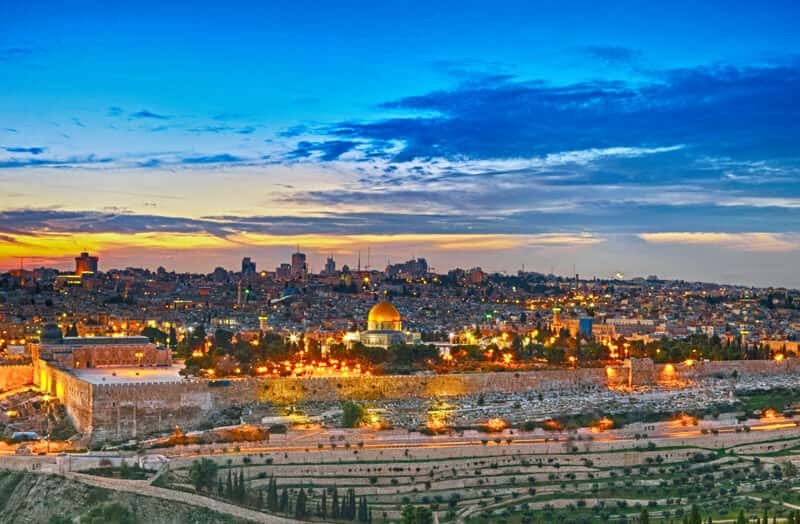 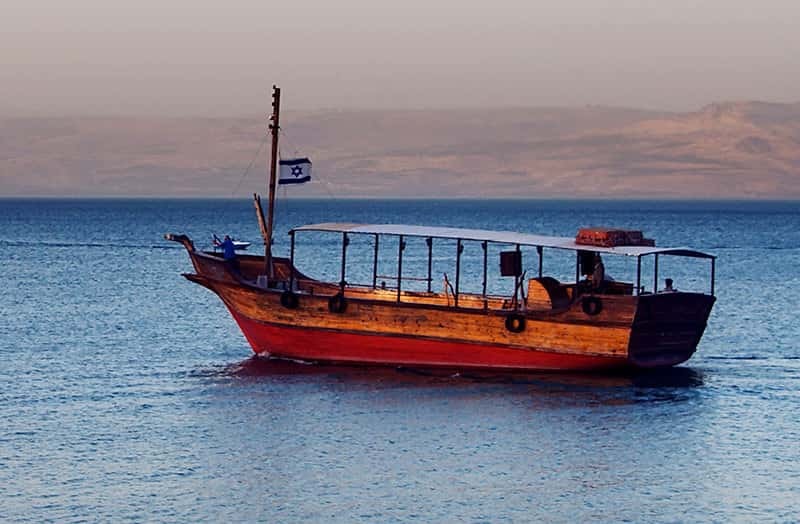 America Israel Tours offers tours to Israel, Egypt, Jordan, Turkey, Greece and Rome. 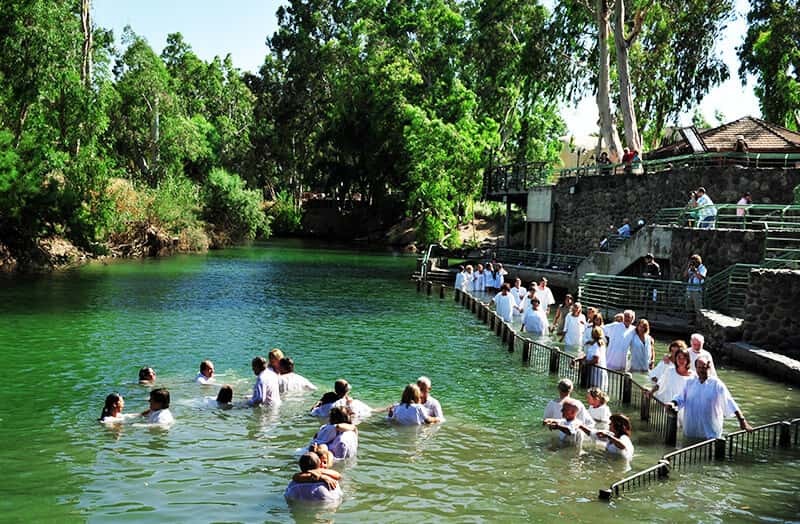 We strongly believe that traveling to this biblical destination is much more than a vacation, it’s a spiritual journey. 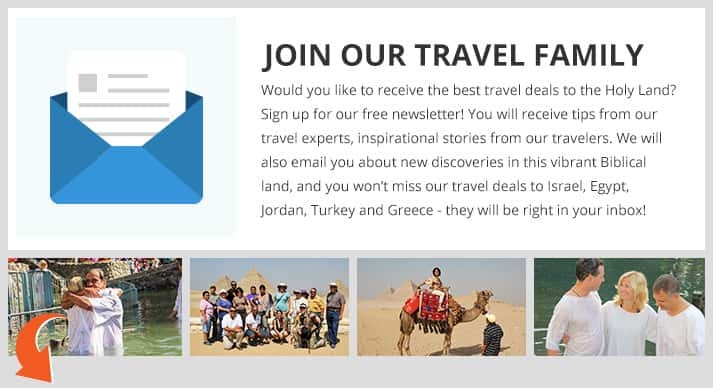 Our tour programs include exceptional hotels, luxury transportation, meals and expert tour guides. 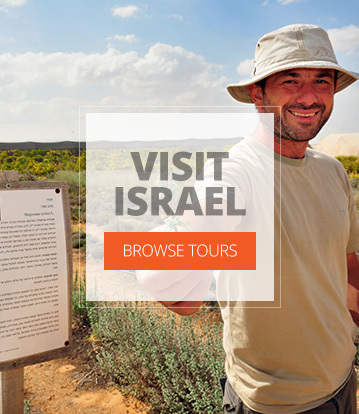 For more info about our tours, click here and check out our Israel tours.